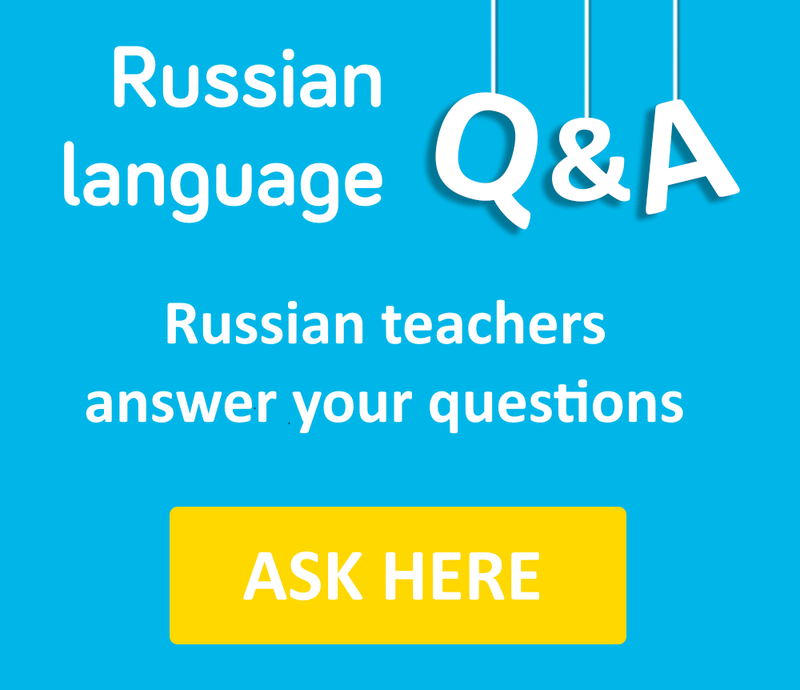 Welcome to a free Russian language and culture blog, created by a professional Russian teacher and native speaker! 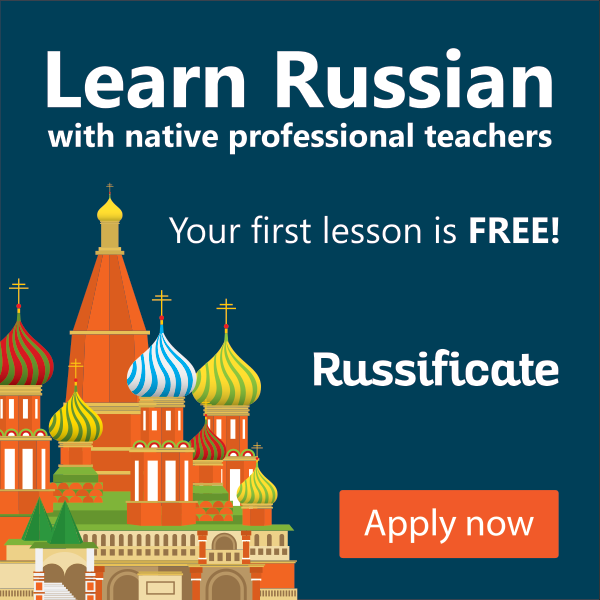 Russian grammar exercises, vocabulary, culture, podcasts and... Russian lessons via Skype! Living Russian Language. Expressions with the Word “Бог”. 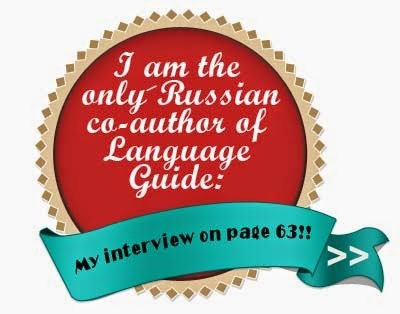 Living Russian Language. Russian Film Quotes. Russian Slang. Expressions with the word “Фиг”. Living Russian Language Expressions. Чёрт. Russian Grammar Box. Level 2. Numerals.